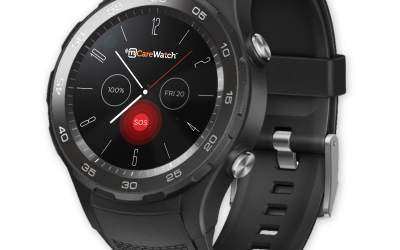 mCareWatch and its ConnectiveCARE platform have been created to empower individuals to achieve independence, safety and wellbeing through connected caring. To support our mCareWatch community we produce a regular blog and have compiled a directory to help you find information and support in achieving independence, managing your own health and safety or caring for someone else. Like us on Facebook and share your stories with our mCareWatch community, or follow us on Twitter for updates and insights into caring and health technology.